Image | This entry was posted in The Trumpet o-iii<O and tagged christmas, everyone, father, image, merry, santa. 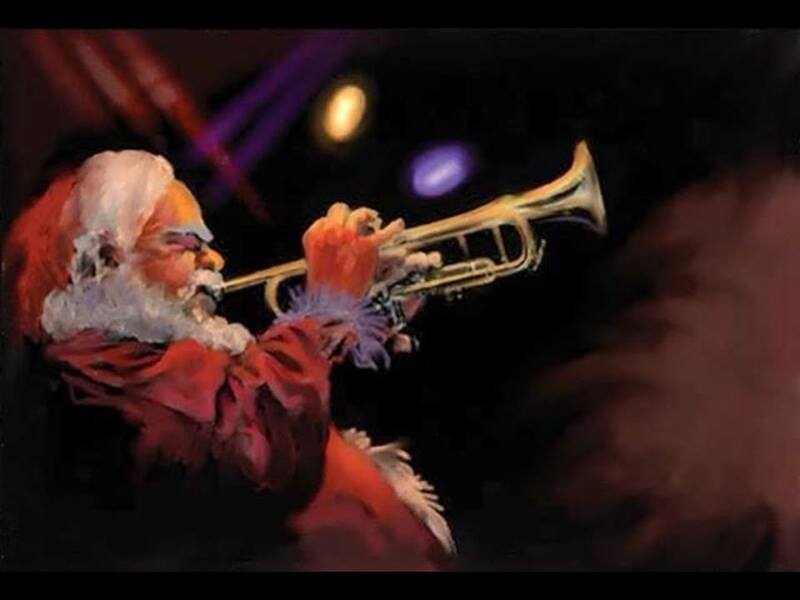 claus, Trumpet, Trumpeter, xmas. Bookmark the permalink. 1 Response to Merry Xmas Everyone! Reminds me of Maynard Ferguson!